Super Antioxidant Drink. 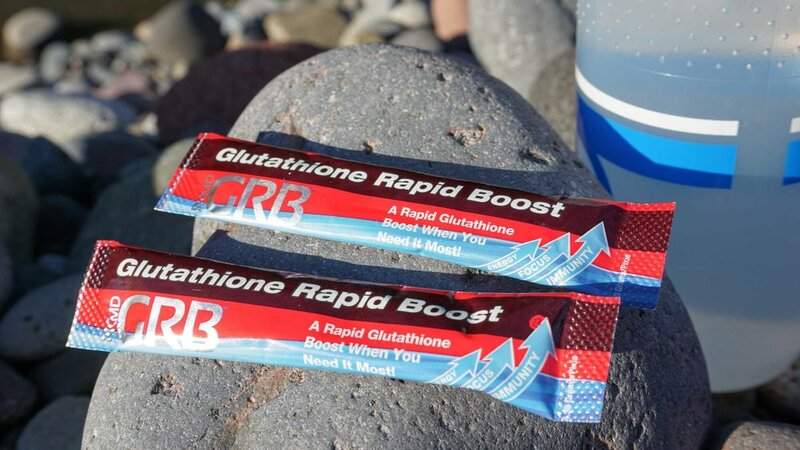 Boosts glutathione levels and activates Nrf2. 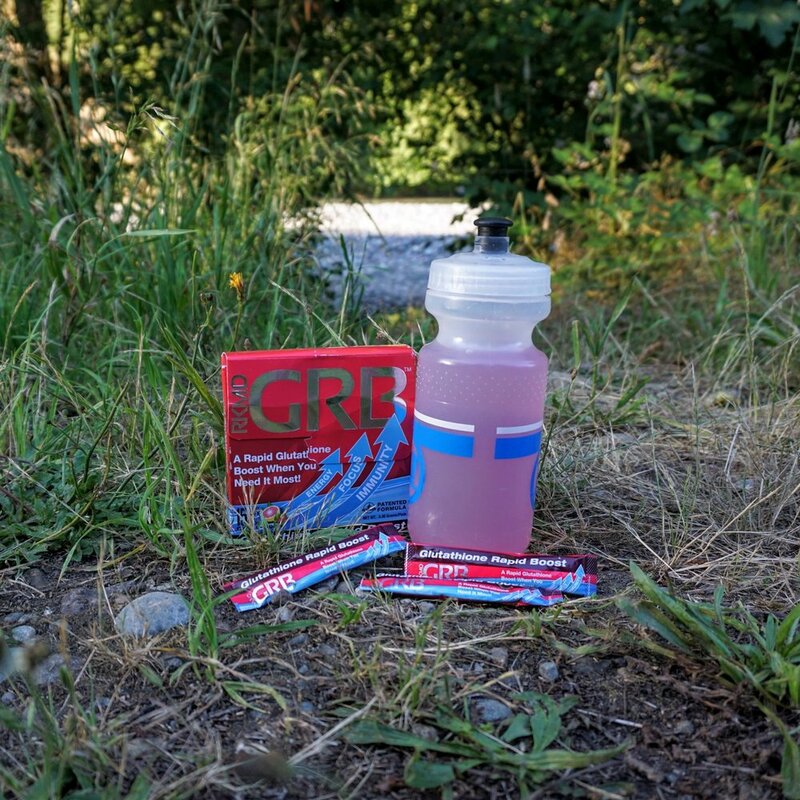 GRB™ is a new super antioxidant drink that delivers a quick boost of Glutathione when you need it most, providing on-demand energy, focus and immune support. This patented formula includes Dr. Robert H. Keller's proprietary Glutathione Absorption & Recycling Blend that has Nrf2 activators. Nrf2 activators assist cells to be more receptive to the benefits of Glutathione and other antioxidants. We received a box of 15 pixie sticks (packets) in the Citrus-Berry flavor. Over the course of two weeks we used the product in a variety of situations, including our trip through Snoqualmie Tunnel. 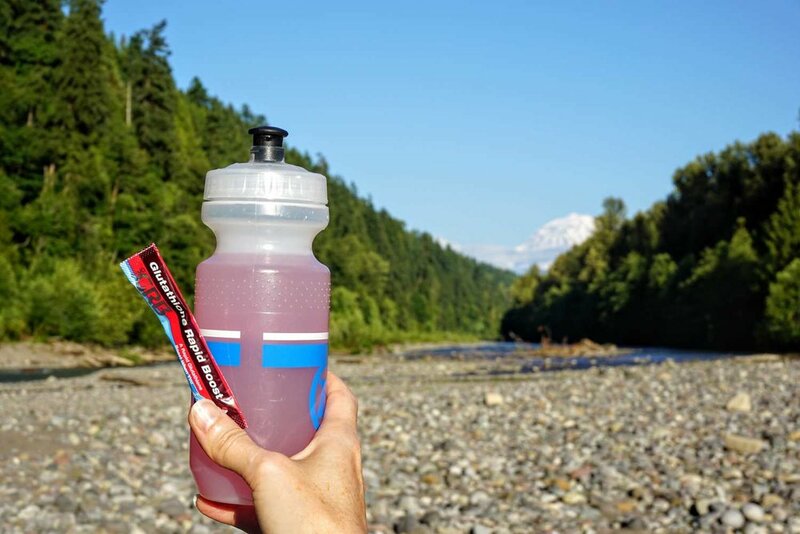 We hike once or twice a week and staying hydrated and fortified is important. We drank GRB prior to hikes, during hikes, and post hiking. We also tried it while at work and at home. The Citrus-Berry flavor is tart and sweet and the name is apropos. A distinct grapefruit tartness with a sweetness of berries is the best we can describe the taste. The aroma is a pleasant, sweet citrus. Each pixie stick contained a pink powder that we mixed in water. The package directions instruct you to mix with 8-12 ounces of water. The result is a lovely pinkish orange colored drink. We tried it in varying amounts of water, just to test the concentration of the flavor. We never could get the powder to fully dissolve. No amount of shaking or stirring seemed to dissolve the powder completely. 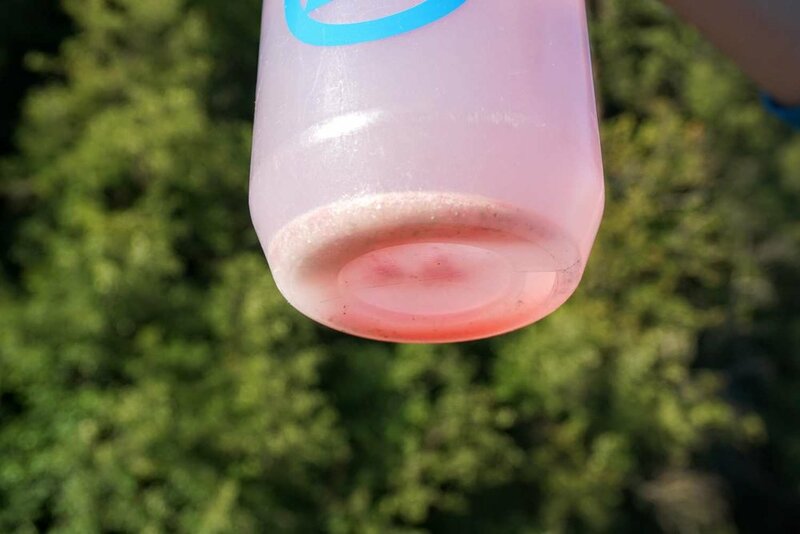 Swirling a small amount of water in the residual powder to suspend the particles and quickly downing it was the only way we were ever able to get all of the product drank. There is a noticeable boost or sort of rush shortly after drinking the instructed amount. No super-human strength or special powers, but a general sense of feeling energized was noticeable. While we can’t really attest to the immunity support or the better focus, it did seem to help with a headache on a couple of separate occasions. The quick boost after drinking. One of us found the flavor enjoyable while the other only tolerable. Convenient packaging, small and easily portable. An easy addition to our normal hydration routine. Price per pixie is comparable to sports/energy drinks. Difficulty getting product to dissolve (perhaps that's intentional). Additional flavors would be nice. Give it a try! 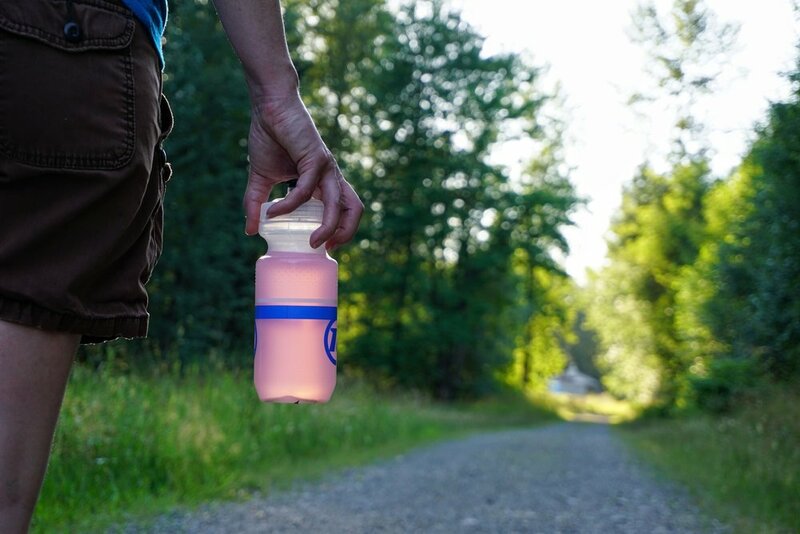 As people who enjoy being active outdoors these handy pixies are easy to take along and add to our water bottles. Who couldn’t use a little pick me up? N acetyl cysteine (NAC) An amino acid essential to the cellular production of the body's most important antioxidant: Glutathione. L-Glutamine An amino acid that promotes digestive health and the cellular production of glutathione. Selenium A mineral known for its antioxidant properties and supporting role in glutathione metabolism. L-theanine An amino acid naturally found in green tea. Supports improved memory and mood. Theobromine Supports improved athletic endurance. 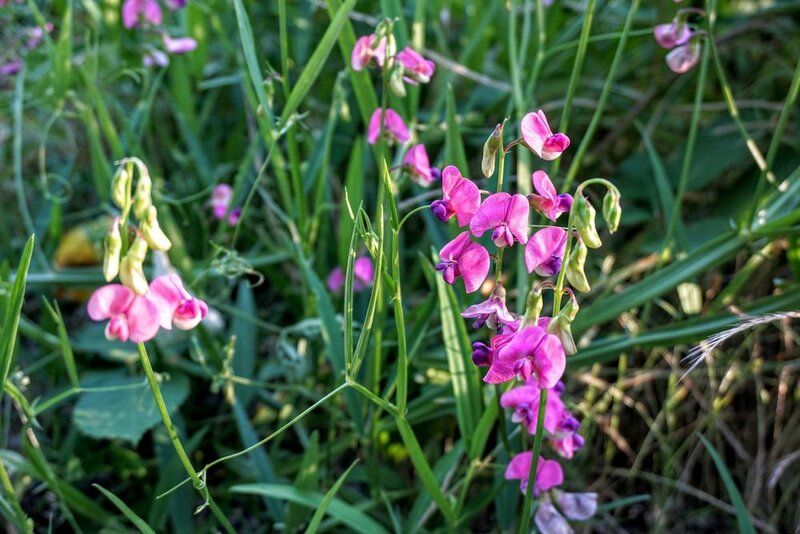 Has a mild stimulating effect similar to caffeine but without the negative side effects because it does not affect the central nervous system. 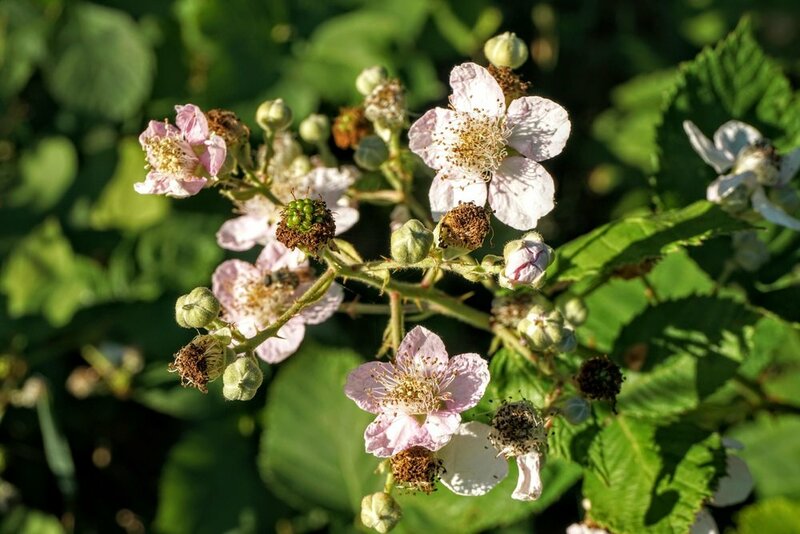 This beneficial alkaloid is found in tea and dark chocolate. Vitamin B-6 Helps the body produce antibodies, proteins that fight disease. Vitamin B-12 Boosts mood, energy, concentration and immune system function.